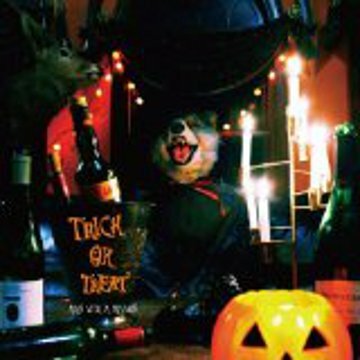 ALBUM Trick or Treat e.p. Crash your brain, just crush your brain! !